Jessica has been a professional entertainer for 14 years and loves all things creative in the world of entertainment, crafting, & cosmetics. I am not in any way affiliated with Lancome or Estee Lauder. I am just writing an honest review of my own experience. I have been crazy about skincare ever since I was a teenager. Back then, it was mostly acne products that took over my vanity. Luckily for me, I only had a mild case of that wretched skin condition during my teenage years (and again in my mid 20's for a brief time), so I quickly became interested in anti-aging products (even back then). People have always regarded me as someone with great skin, and I think that is not only nature but nurture. As I have transitioned into my 30s, my skincare routine has also transitioned. I used to rely solely on drugstore skincare. I still use many items from the drugstore, such as cleansers, but for my lotions, I have come to depend on the higher end stuff. It wasn't mentally an easy thing for me to cross that bridge though. I hesitated and even when I started, I would only buy one thing at a time. It wasn't until last year that I switched my entire skincare routine to high-end. I don't know for sure if the products are actually better. I have felt bad about my skin some days even despite using really pricey products, but I feel it can't hurt, so it's what makes me feel the best. 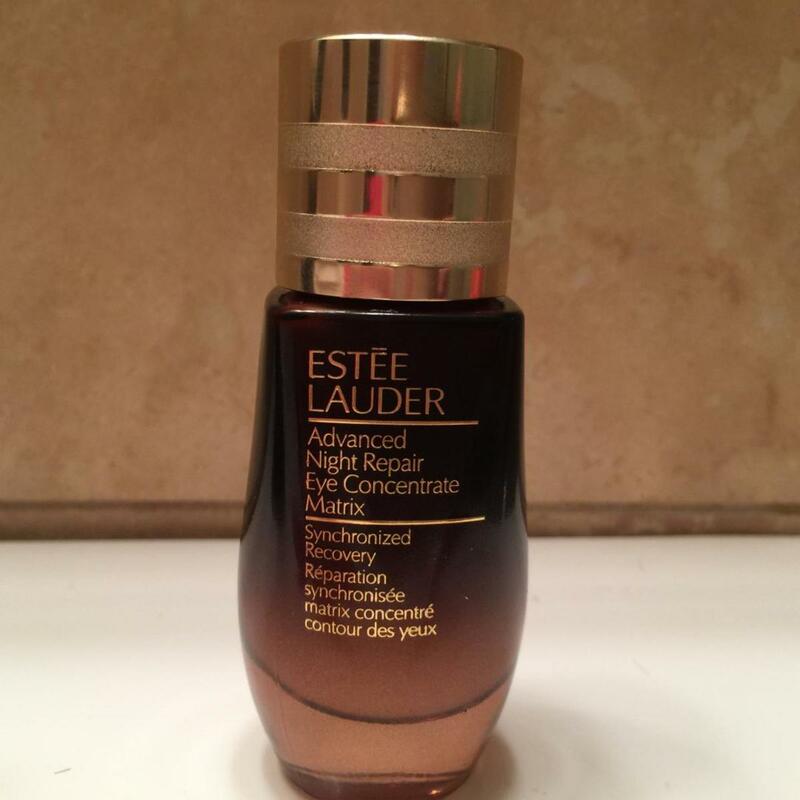 I found through different samples and research that Estee Lauder is one of my favorites and I have been a HUGE fan of the Estee Lauder Advanced Night Repair serum for a few years now. I know that is a brand that has been around for years and many of our mothers and grandmothers kept their skin perfect for years with those trusted products. As much as I love Estee Lauder, I am a skincare junkie at heart and have been curious about what Lancome has to offer. I know they are comparable to each other so I'm not afraid by any means to stray away from my trusted products, in fact, I'm excited. 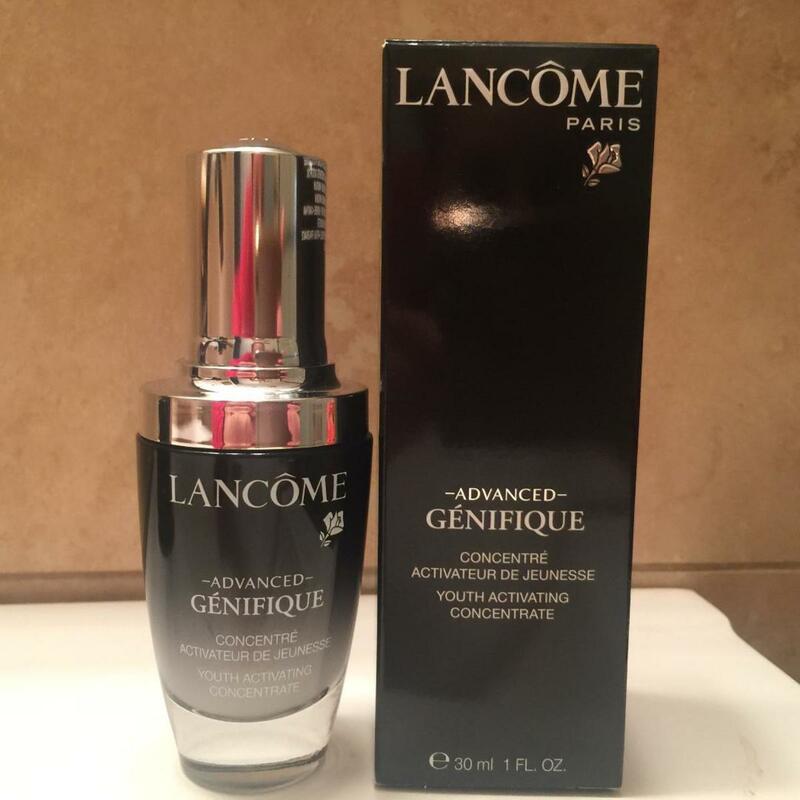 I thought a good place to start would be with the Lancôme Advanced Génifique Youth Activating Concentrate serum. So this article will be a review of my experience using this product and how it compares to my beloved Estee Lauder ANR. This costs about $78.00 to $178.00 depending on the size you buy. It is available in 1oz, 1.69oz, and 3.38oz bottles. You can buy this at most department stores, Lancome.com, Sephora, Amazon, and Ulta.com. It should come in a box with plastic wrapping on it. Inside the box will be a glass bottle with a dropper applicator for easy sanitary and easily measurable application. 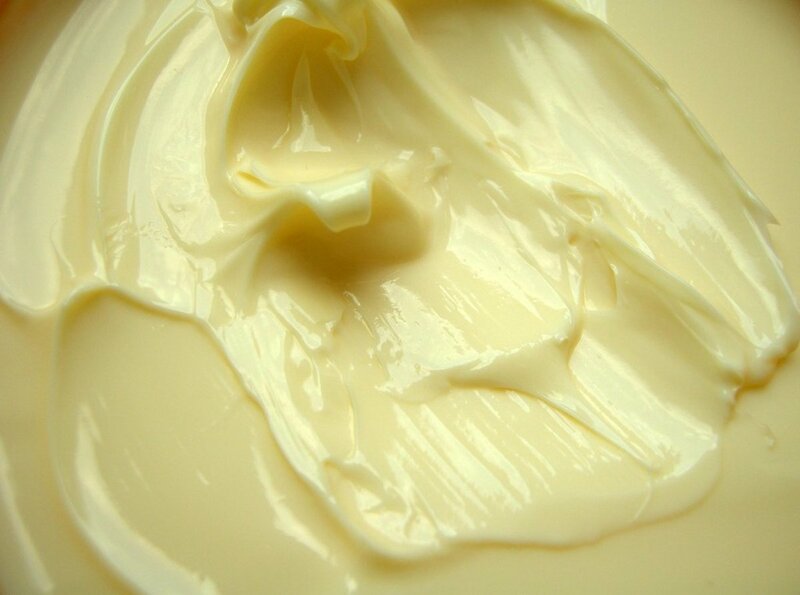 It claims to be good for all skin types, from oil to dry, normal to sensitive, and everything in between. It claims to reveal more radiant and smoother skin in as little as a week. It also claims to revive dull skin, improve texture, and help diminish fine lines and wrinkles. 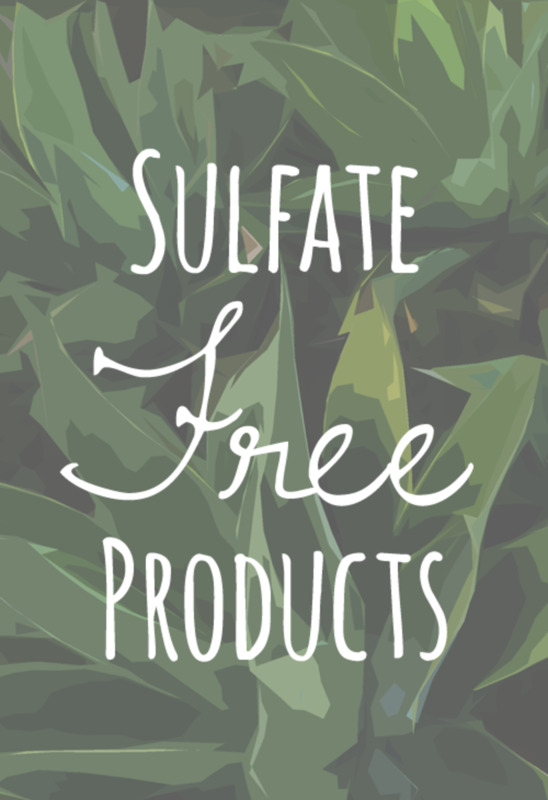 It is free of parabens, sulfates, and phthalates. In my internet research, I have found it to have a good solid 4–4.5 out of 5 stars in customer reviews on most sites. It says to apply morning and night before your other skincare products. It has a dropper that they say dispenses the right amount of product per application. I started using it at night. 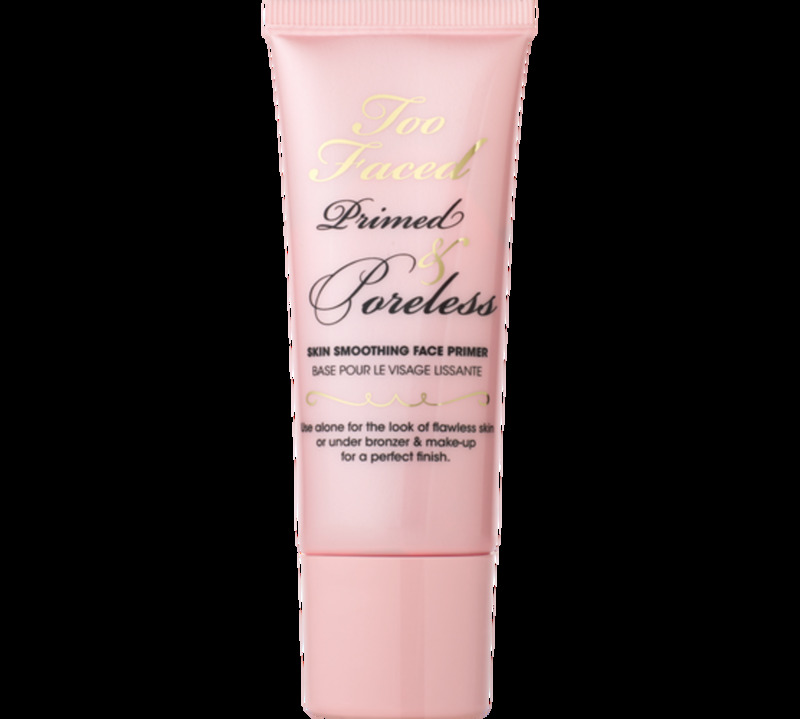 It has a light, non-greasy consistency, much like the Estee Lauder Advanced Night Repair serum. It is more of a white color and has a very light, clean scent that was not offensive to me in any way. I feel it absorbs very quickly compared to the ANR. Also, I had no irritation or reaction from it at all. I woke up with dewy, hydrated skin, much like I do with ANR. So far, it is very comparable, but I actually kind of like the texture and absorption of this product a bit better. So far so good! After a week (almost) twice a day use, I like the result. 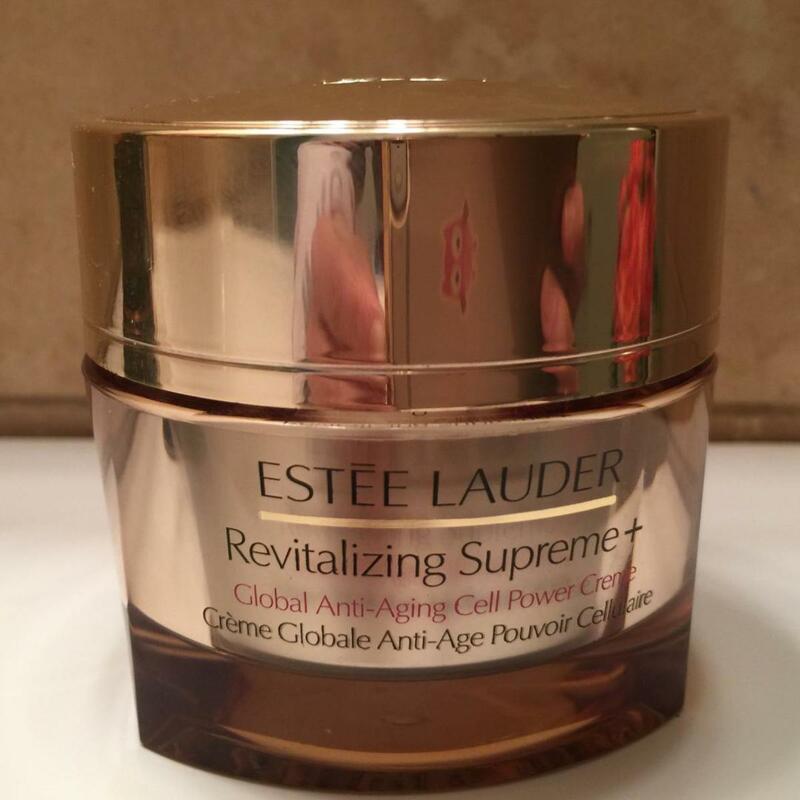 So far, my skin still looks just as good, if not better, than when using the Estee Lauder. I still like the fact that this serum seems lighter and absorbs quicker. I also, still have no allergic reaction and no irritation from this product. So far so good! After using this product (almost) twice a day every day for about a month now, I love it! Even though they both just as good for me, I'm going to continue to use this instead of going back to the Estee Lauder Advanced Night Repair. 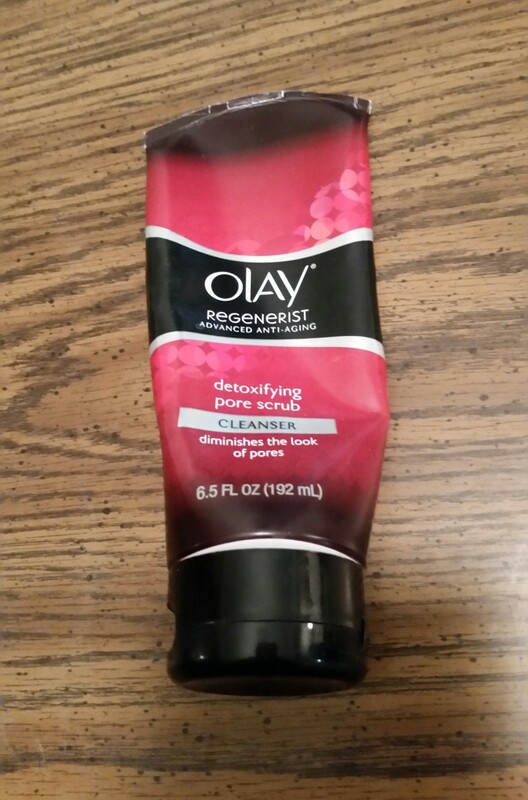 I really like that it absorbs quickly into my skin, allowing me not to have to wait as long before I apply my moisturizer. Not to mention, I feel my skin looks about as good as it can with topical products, so for me, it is well worth the money.